The Rochester Music Hall of Fame announced the 2019 inductees for this year’s ceremony, and among them are two Life Members of the American Federation of Musicians Local 47. Beach Boys founding member, guitarist and vocalist Al Jardine, and 11-time Emmy Award-winning composer and producer Jack Allocco, will be along those inducted into the Rochester Music Hall of Fame at the 8th annual induction ceremony on April 28. Al Jardine is a founding member of the Beach Boys, a 1988 inductee into the Rock and Roll Hall of Fame in Cleveland and recipient of a Lifetime Achievement Award Grammy. He spent part of his childhood in Rochester, as his photographer father took a job with Eastman Kodak Co. and taught at Rochester Institute of Technology. Allocco is an 11-time Emmy Award-winning composer, conductor and songwriter. He is the composer for Sony Pictures Television’s The Young and the Restless and CBS Television’s The Bold and the Beautiful. He has also won 13 consecutive ASCAP Film and Television Music Awards and worked as a composer and producer for numerous established artists. Additionally, he has toured with theatrical productions and symphonies and performed with Robert Goulet and Peter Allen. Allocco and Jardine — who will be accompanied by “some friends” — are scheduled to perform at the ceremony. Additional information may be found at rochestermusic.org. 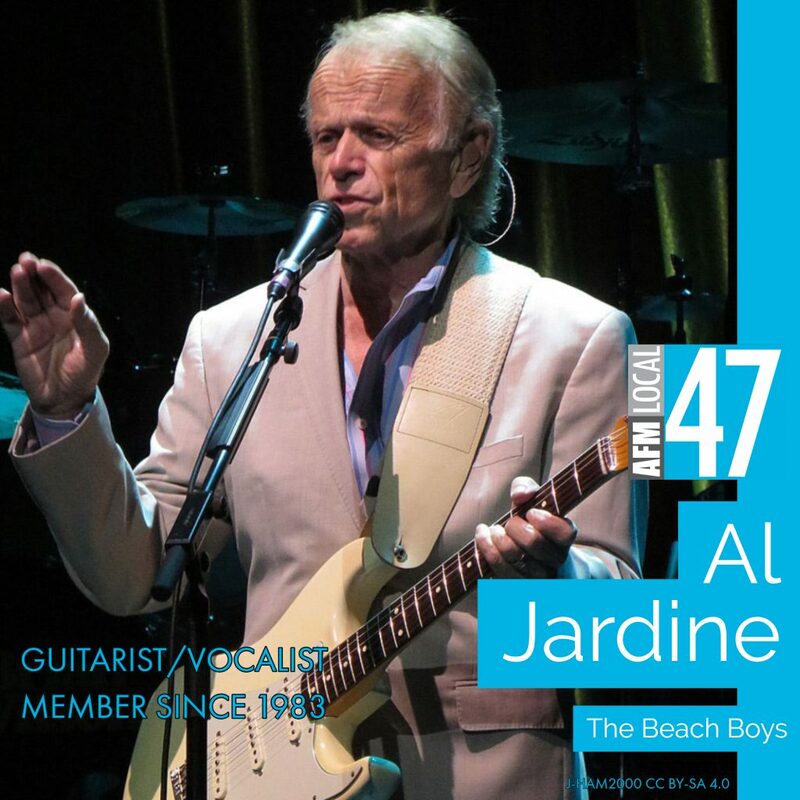 This entry was posted in All News, Features and tagged Al Jardine, Beach Boys, Jack Allocco, Rochester Music Hall of Fame on March 20, 2019 by admin.